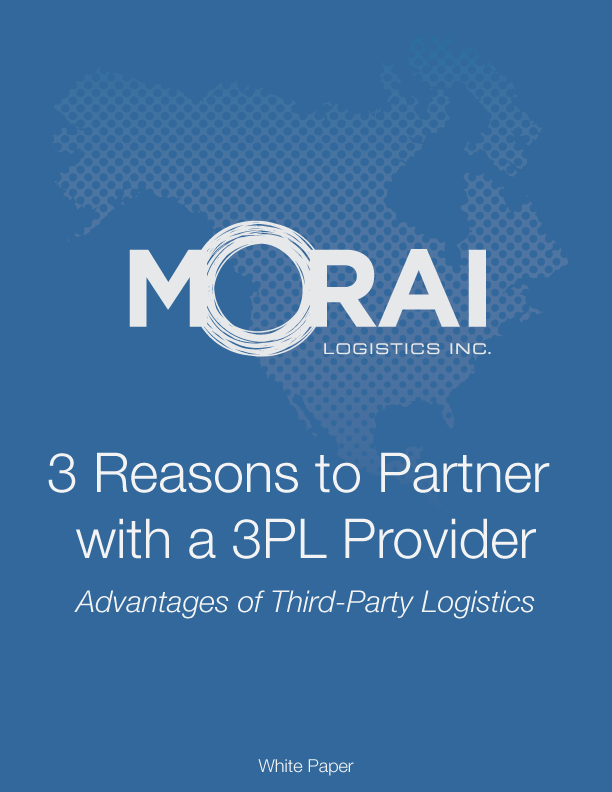 3 Reasons to Partner with a 3PL Provider - White Paper | Morai Logistics Inc.
Why do companies look to outsource their logistics processes? The primary reason is that companies expect third-party logistics providers (3PLs) or logistics service providers (LSPs) to run all transporting and warehousing operations more efficiently, and at a lower cost, than they can run it themselves. The services that 3PLs provide can include all of the steps along the supply chain from origin to destination depending on the type of partnership. Furthermore, multiple 3PLs can take care of different aspects of your logistics needs (one that specializes in small package deliveries for one product line and another for larger shipments, etc.). 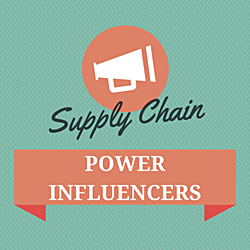 Take advantage of this free white paper today to learn about the logistics and supply chain industry by filling out this form below. If you subscribe to our content by checking yes (it’s optional!) to our e-mail subscription form will send you updates on our next White Paper or other digital assets as they become available. We will also never share your information. Benefits of outsourcing third-party logistics services. 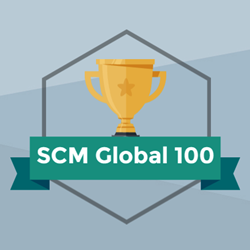 What makes a 3PL provider a good one. 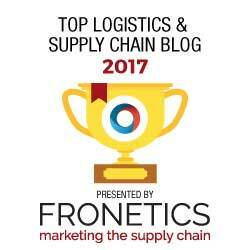 Current state of the logistics industry for 3PL.